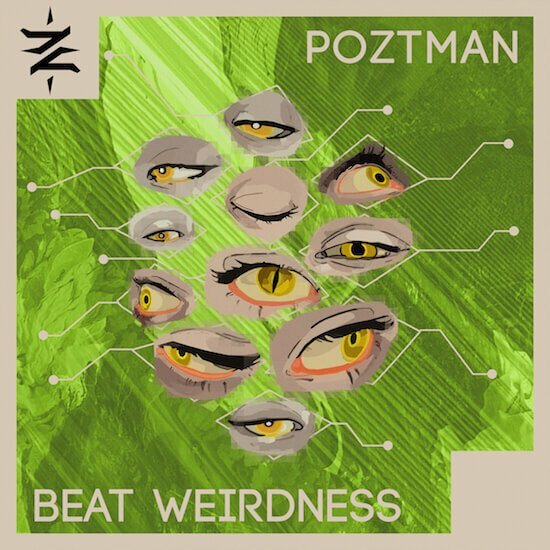 Noiiz has released Beat Weirdness, a new sample pack by Poztman featuring nearly 200 loops and one shot samples. 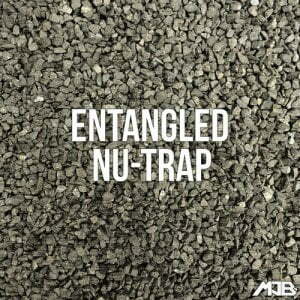 Also released is MrJonnyBatch’s latest pack Entangled Nu-Trap, a collection of 400 loops and samples that takes a “nu” angle on one of the fastest growing genres worldwide right now. 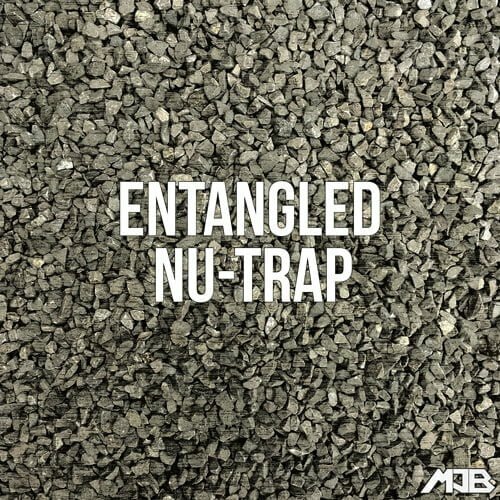 It has a wide range of loops and one-shots ranging from big aggressive beats with huge dark 808 bass lines through to slower more emotive pads and real recorded authentic instruments to create a perfect hybrid. This pack contains every element needed to create full professional and commercially sounding tracks from Drum Loops, Bass Loops, SFX Loops through to Individual drum one-shots, 808 Bass one-shots and even multisample one-shots of real recorded authentic instruments. 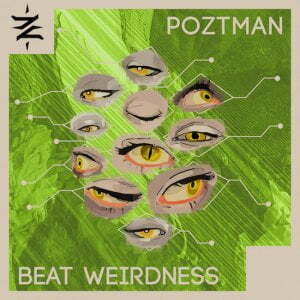 This pack contains loops recorded and arranged through two different tempos of 145 and 130 beats per minute. In the creation of this pack many modern day software synthesisers and drum machines were used to create big punchy beats and bass lines. Combined with the sound of real recorded instruments and an old cassette recorder to give each loop character and that warm, real analogue sound. Today is the last day to register for free for a chance to win a studio setup worth over $5,000 USD. 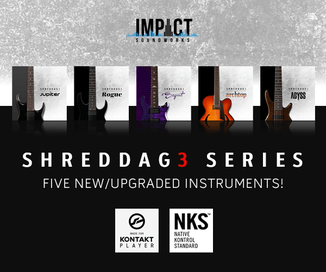 The giveaway includes gear from Native Instruments, Korg, Adam Audio, and ROLI. Next articleExtended Deal: Producers Choice Everything Bundle for $177 USD!